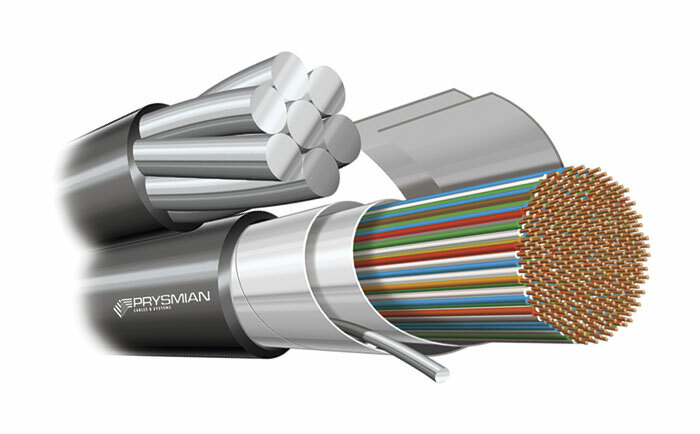 Prysmian Telecom Copper Cables – made to fit your application. Whether you need data, voice, audio or video transmission, our cable solutions are well proven for today’s local and global needs. 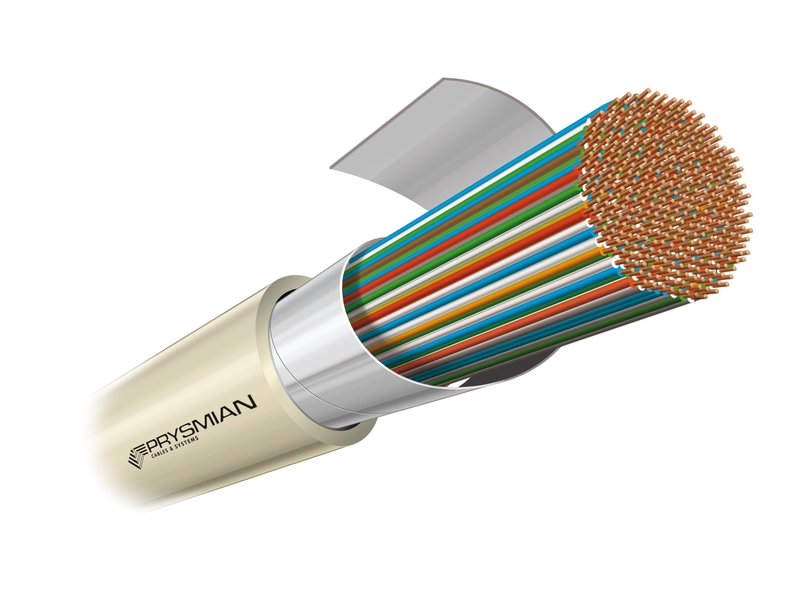 Our extended range of copper cables cover the requirements of Cat 3, Cat 5E, Cat 6 and Cat 6A as well as external underground and aerial telephone applications. 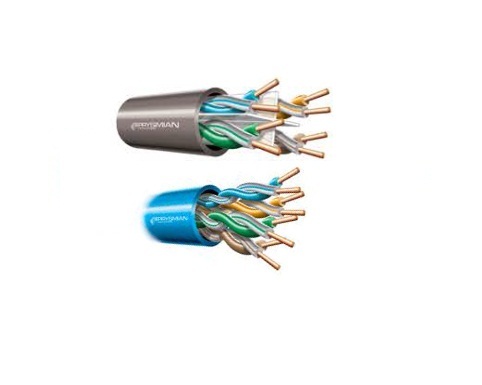 Enjoy the easiness of perfectly-fitted telecom copper cables. We’ll sort it for you. 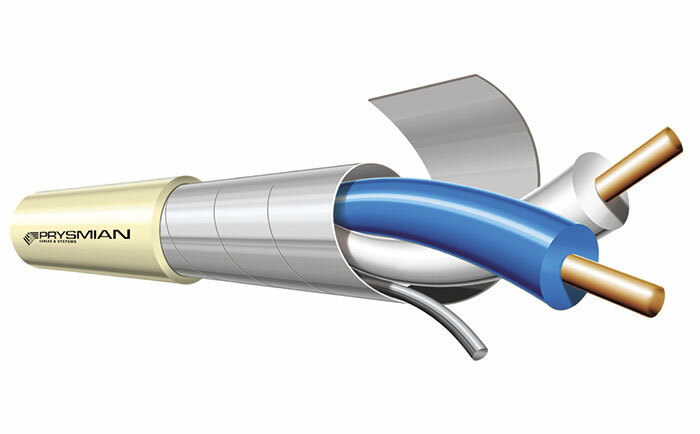 This self-supported copper telephone cable is designed for external aerial installations. GSW integral bearer is incorporated into the polyethylene sheath in ‘figure 8’ formation. 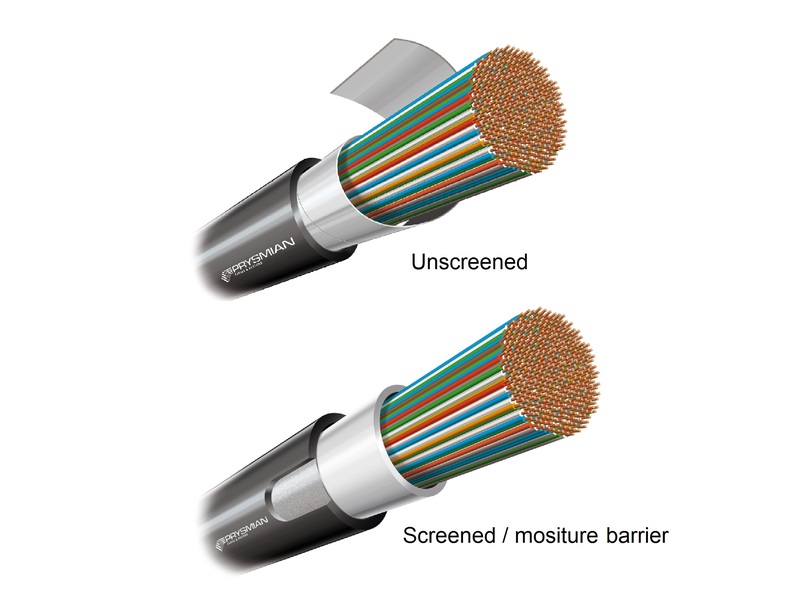 The cable can be constructed in 10 pair, 50 pair and 100 pair For a more detailed description, please download our datasheet(s) / brochure. Alternatively our contact details are listed below if you wish to speak to a Prysmian Product Specialist for further information. 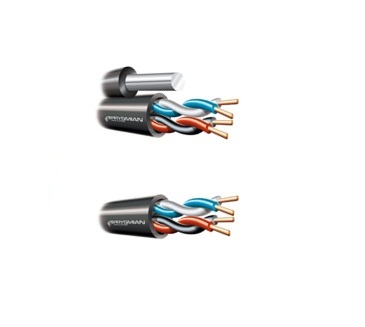 This copper telephone cable is designed for external underground installations in ducts or by direct burial. An optional Polyamide sheating provides an effective anti-termite barrier. 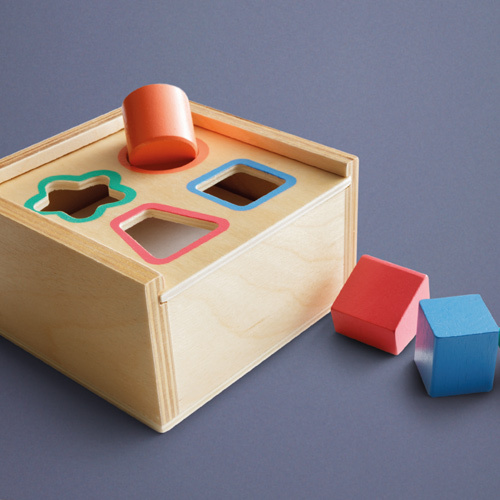 For a more detailed description, please download our datasheet(s) / brochure. Alternatively our contact details are listed below if you wish to speak to a Prysmian Product Specialist for further information.